Saturday night we will be having the big party at the Commodore Lanes! We have a private space rented for us to hang out from 7pm until 1am. There will be appetizers, snacks provided and drinks available for purchase. 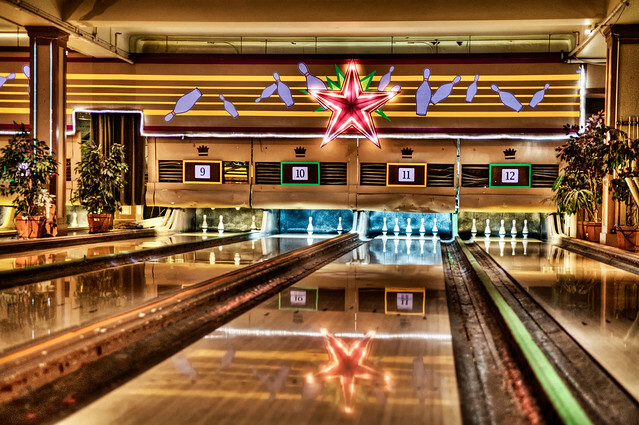 Have fun playing some pool or bowling on the alleys! Just a quick 12 minute walk from the hotel. 3. Destination will be on the left, close to the corner of Robson and Granville St.